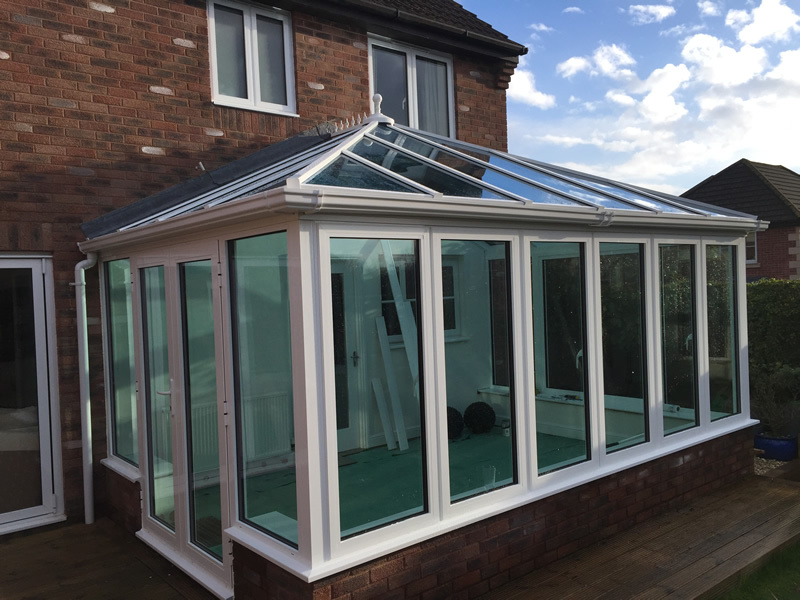 We have been using the Alitherm Aluminium Conservatory Roofing System for a number of years for its appealing soft lines. The Aluminium extrusions have a Polyamide Thermal Break. All roofs are factory assembled before despatch. Any RAL colour is available to choose from. 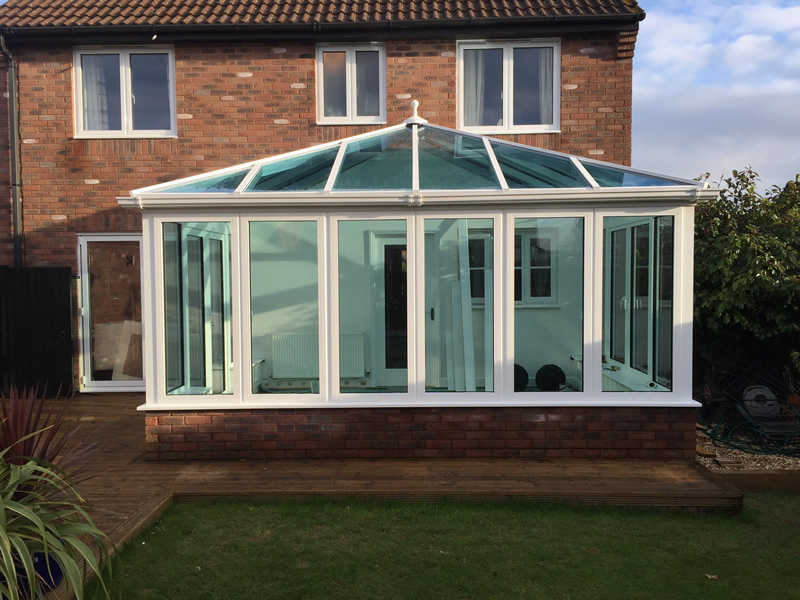 Delivery of these roofs is approximately 4/5 weeks from signed acknowledgement and can be supplied glazed or un-glazed.